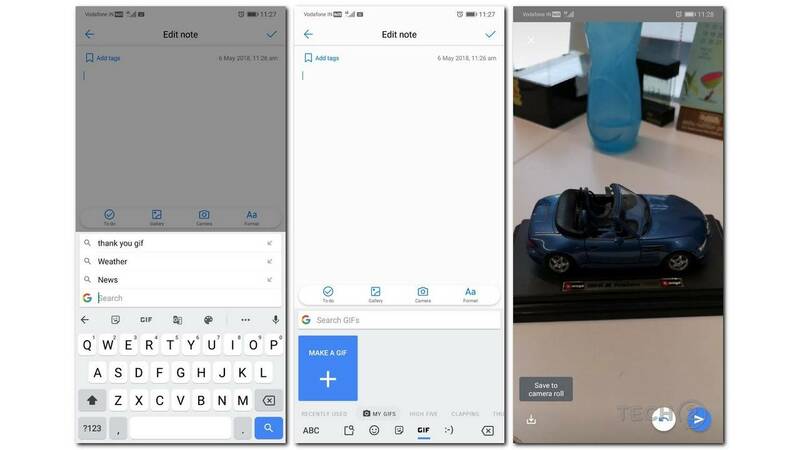 While Google’s Gboard keyboard on Android devices is able to pull off quite a few tasks like translate, search and more, Android Police now reports that it can even create custom GIFs. The new ‘Make a GIF’ feature has popped up for beta users of the Android app. So if you are on the version downloaded from the Google Play store, you will not be able to see the new feature. 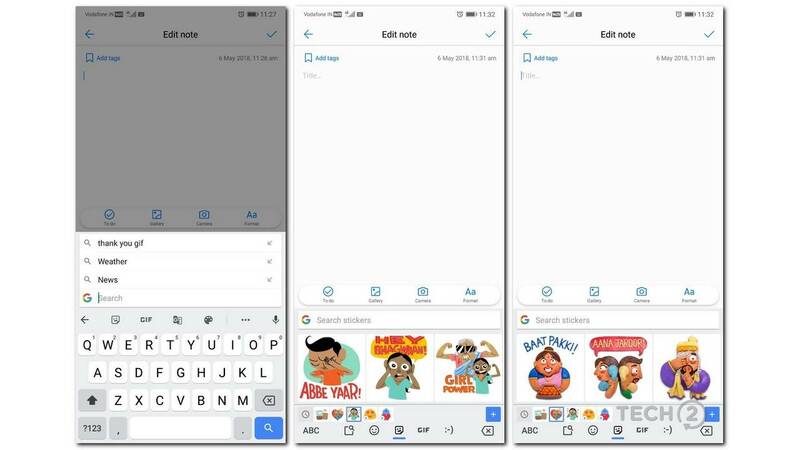 Also added to v7.2.4.195258971 of the Gboard app is a new Sticker Gallery that lets you choose from a couple of new sticker packs for use on supported apps. So what if you haven’t signed up to be a beta tester? Fret not! As you can download the .apk installation file from here, and sideload the same to try out the new features. Once installed, those on the new beta can simply tap on the ‘G’ button after tapping on the text field in a supported app (WhatsApp, Telegram etc.). Next tap on ‘GIF’ and then you will notice a new button called ‘Make a GIF’. Tapping on the ‘+’ button will see the keyboard asking for camera permissions. How to go about creating your own custom GIF with Gboard's 'Make a GIF' feature. Once access to the camera is given, the camera opens in selfie mode (can also be switched to the rear camera, with a shutter button for recording your GIF and six effects or lenses above it that you can select from to make your personalised GIF more expressive. Once recorded, you can choose to save your GIF or hit send (represented by a paper plane icon) to share it to your chat app. 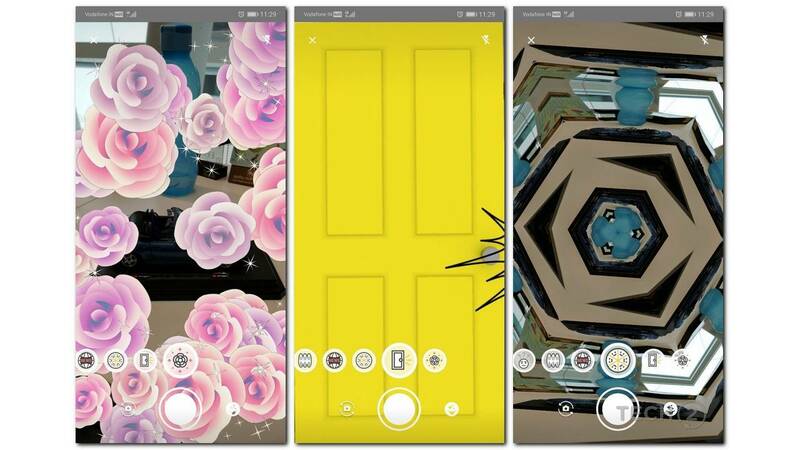 The GIF lenses are pretty cool in the sense that they are can detect and surround an objects or a face in the scene with flowers or question marks. Another cool new feature in the new beta, is the Sticker Gallery. Simply tap on the ‘G’ after tapping on the text field in a supported chat app, and then tap on the sticker icon to open up the sticker gallery. You can toggle between sticker packs from the scrubber below, select a GIF sticker and post this it’s the same steps like with sending across a regular saved GIF or an image, with or without a caption below it. The new Gboard Stickers Gallery. 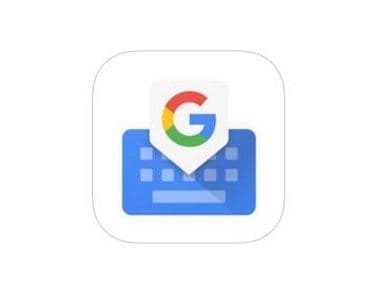 The feature as mentioned above, is only available for the Android version of the Gboard app, and has yet to arrive on the iOS app. As for the installation and feature availability, the app seemed to work fine or our fairly new Huawei P20 Pro in the office, so most recent smartphone should easily be supported.